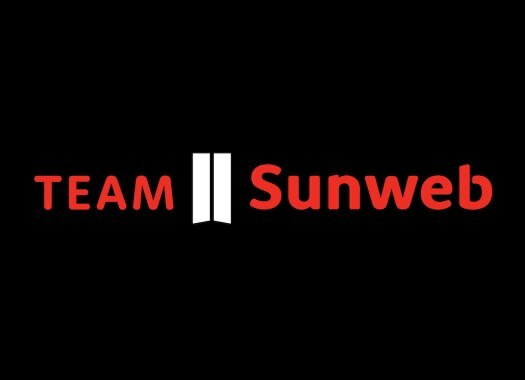 Michael Matthews and Soren Kragh Andersen will lead Team Sunweb in the upcoming E3 Harelbeke in Flanders, Belgium. The Danish rider has already recovered from the illness that took him out of the past Tirreno-Adriatico, while Matthews will ride his second race after recovering from a broken shoulder that he sustained at the Omloop Het Nieuwsblad. "E3 one of toughest one-day races of the Flemish spring series," said Sunweb coach Marc Reef. "We need to be alert and in a good position through the whole day, especially in the final when we reach the section of the Paterberg-Oude Kwaremont-Karnemelkbeekstraat." The rest of the team will support the two riders and make sure they face the final in a good position in order to take the victory. "This is an important moment in the race and we need to make sure that we have our leaders Michael and Søren in the select group which we expect to go to the line to contest the win."